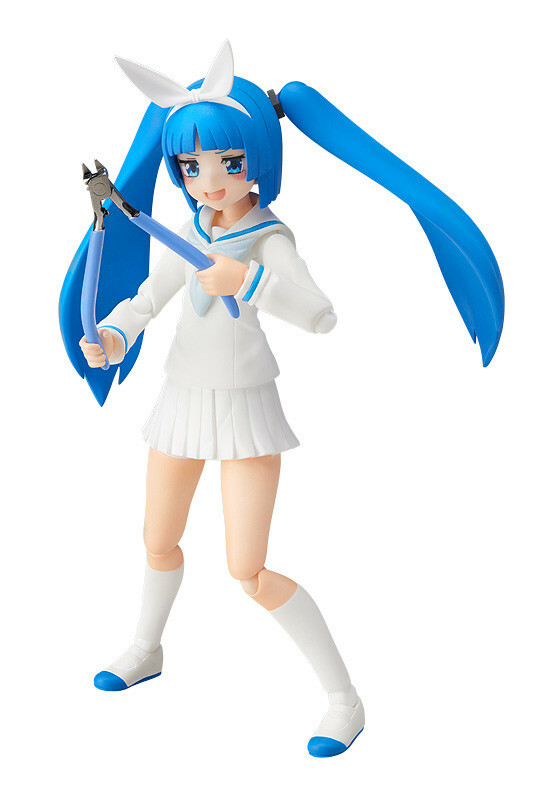 The ultimate nipper girl joins the figma series! 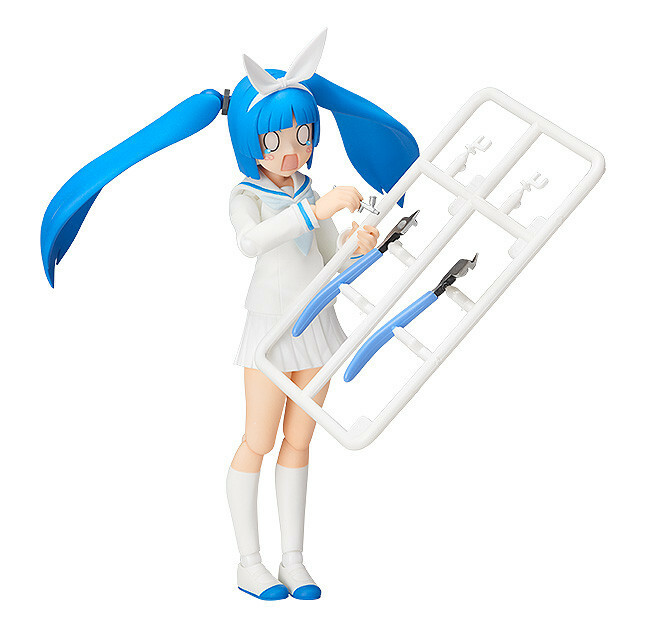 Nipako, the personification of plastic model nippers created by the metalworking town of Tsubame-Sanjou in Niigata prefecture, is joining the figma series! 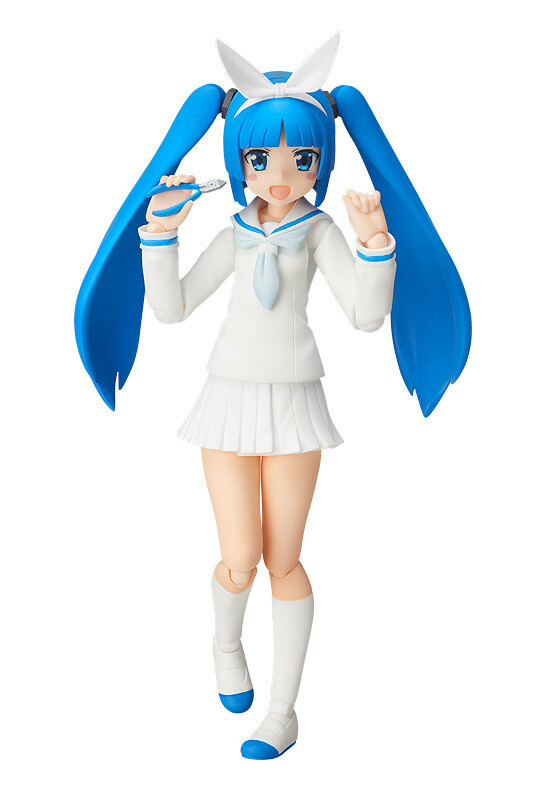 She comes with three face plates including a normal expression, a confident expression and a panicked expression. 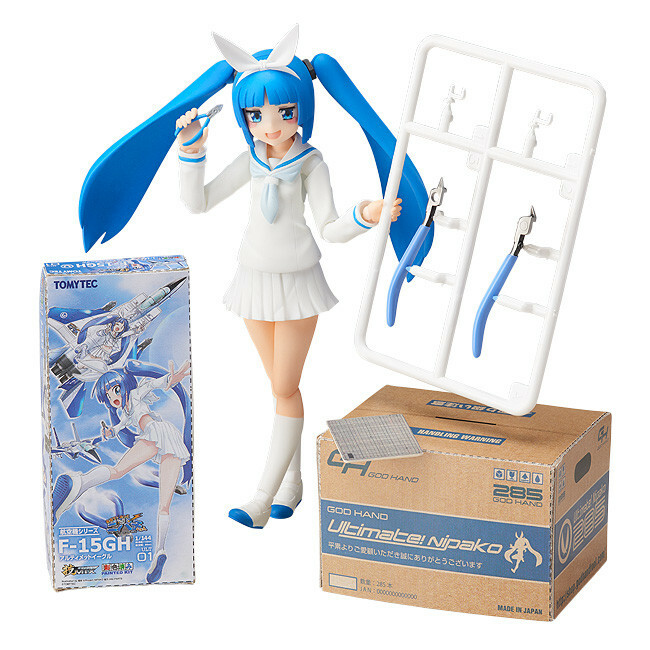 Optional parts include nippers, the hand piece of an airbrush, a craft knife and cutting mat all in figma size. A pre-painted 1/3rd scale plastic model kit of the Ultimate Nippers are included. 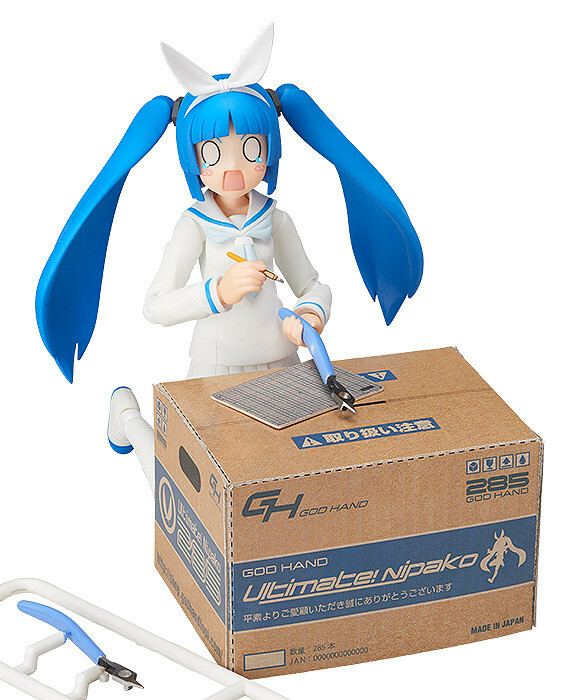 The backsheet of the product packaging features a papercraft of a plastic model box and cardboard box to display with her. Painted ABS&PVC non-scale articulated figure with stand included. Approximately 130mm in height. 1/3rd Scale Nipper Plastic Model Kit (PS) Included. 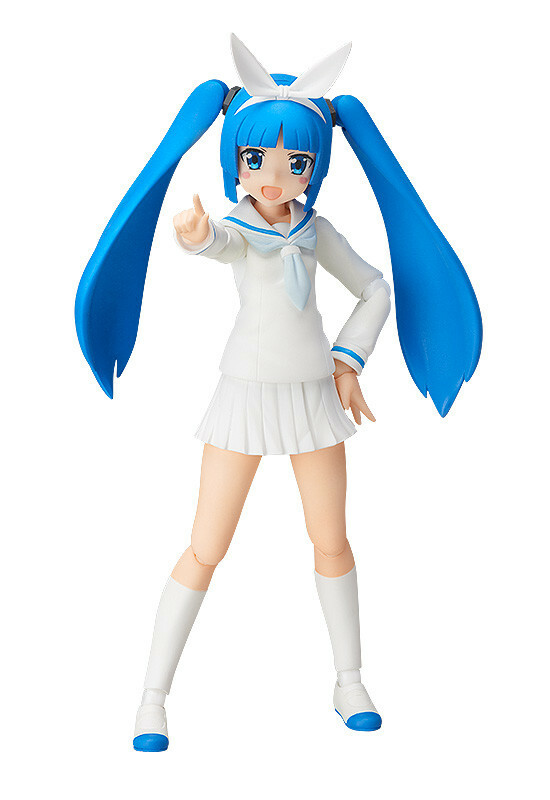 Manga Illustrated by bkub in Commemoration of figma Nipako! Preorders will be open from 19th April 2017 (Wed) from 12:00JST until 18th May 2017 (Thu) at 12:00JST.